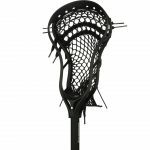 The perfect stick for ages 9 & under. 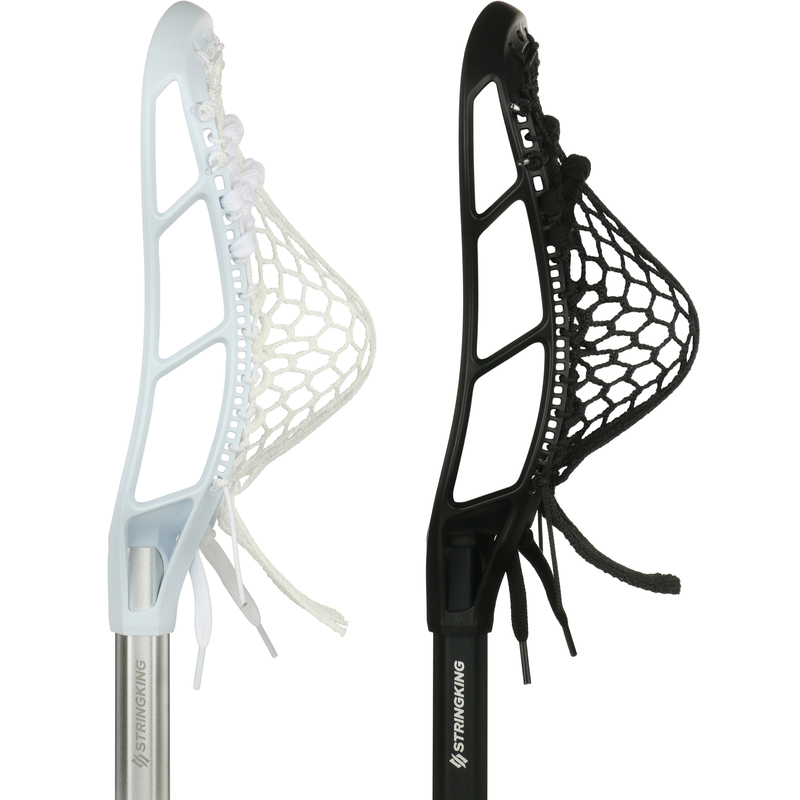 The Complete 2 Jr. youth lacrosse stick is designed from top to bottom to help little laxers learn and have fun. Legal up to 10U youth league play. 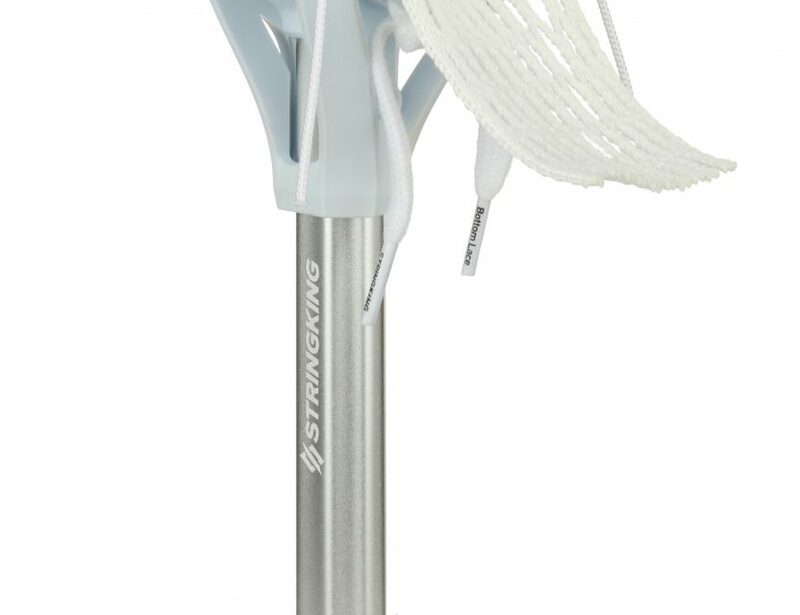 The StringKing Complete 2 Jr. youth lacrosse stick is designed from top to bottom to help younger players learn the fundamentals and enjoy the game. 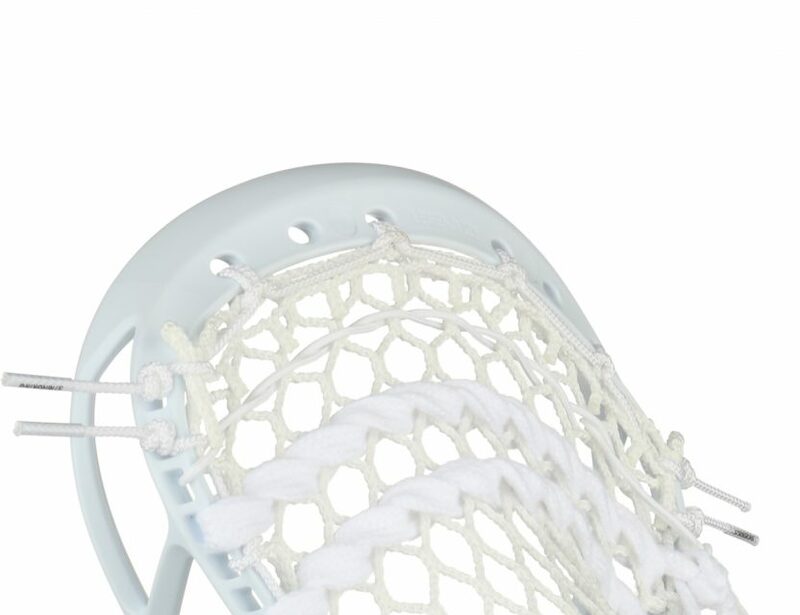 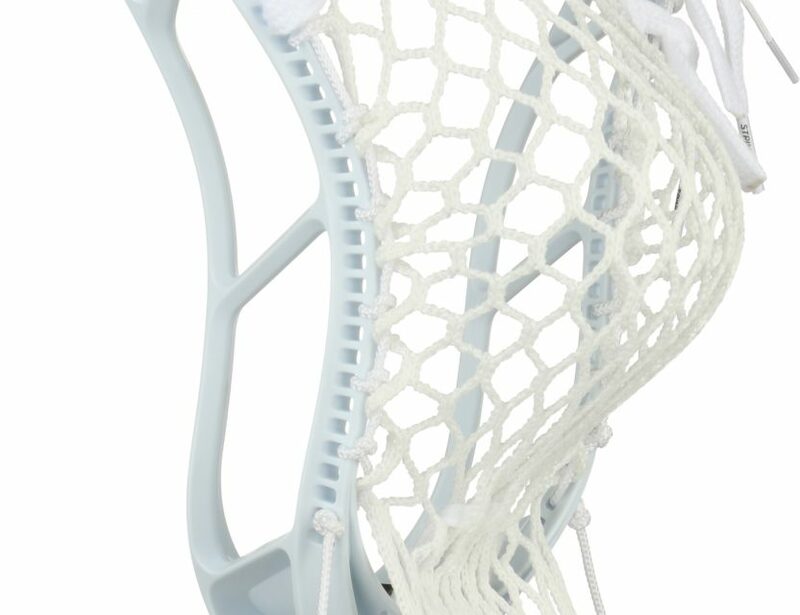 The pocket is the most important piece of equipment when it comes to performance, and that’s why the Complete 2 Jr. youth lacrosse stick comes perfectly strung with Type 3 mesh for consistent, worry-free performance. 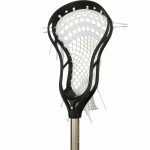 While the Complete 2 Jr. youth lacrosse stick is great for the backyard, it’s also legal up to 10U youth lacrosse league play. Give your son the tools he needs to start his lacrosse career off right. 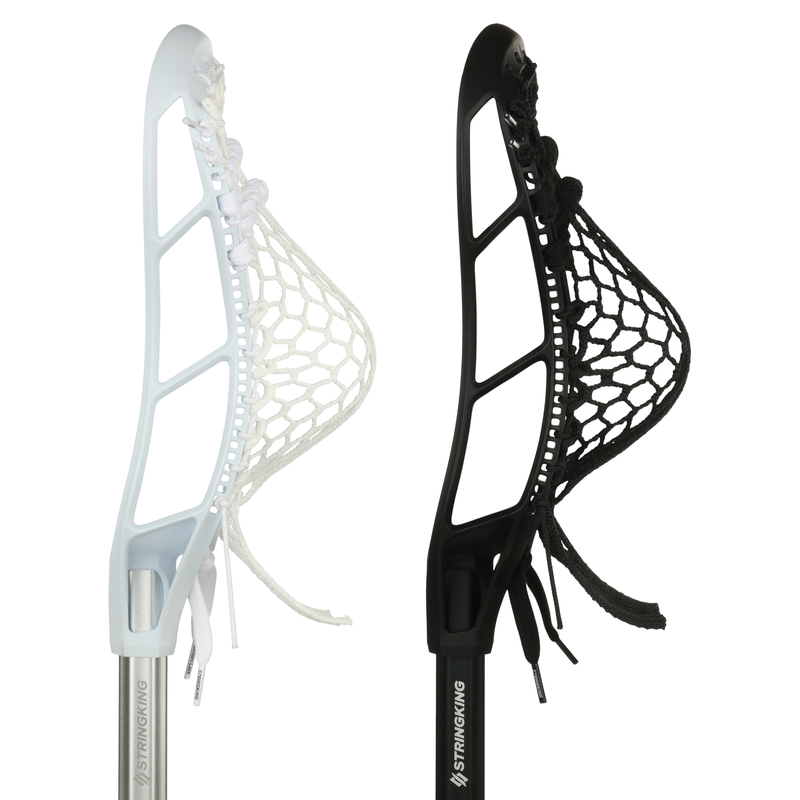 Show us your Complete 2 Jr. to be reposted by @TeamStringKing.